Love the rich greens and details! 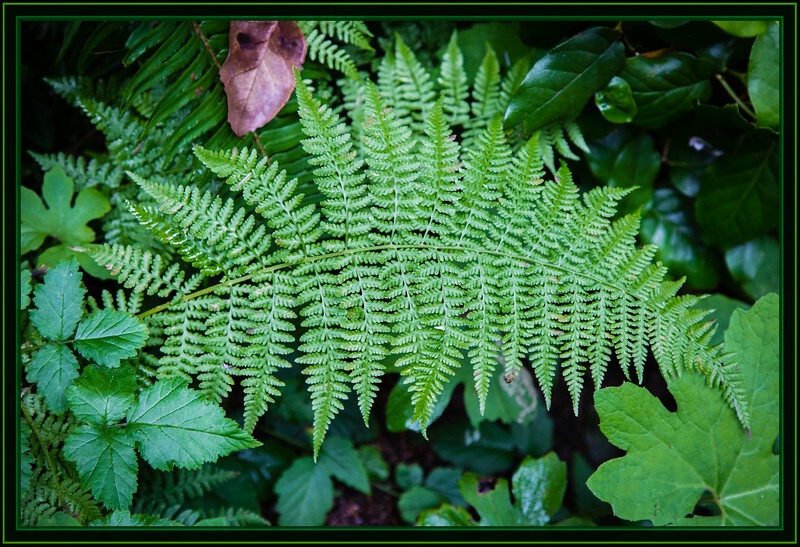 Ferns, no matter from which part of the world, look beautiful !! This one is no exception !! Wonderfully composed, the fern is my fave! Very pretty. Lots of great greens. Beautiful all-green image; great contrasts, in spite of the single color! Beautiful detail in this fern leaf!